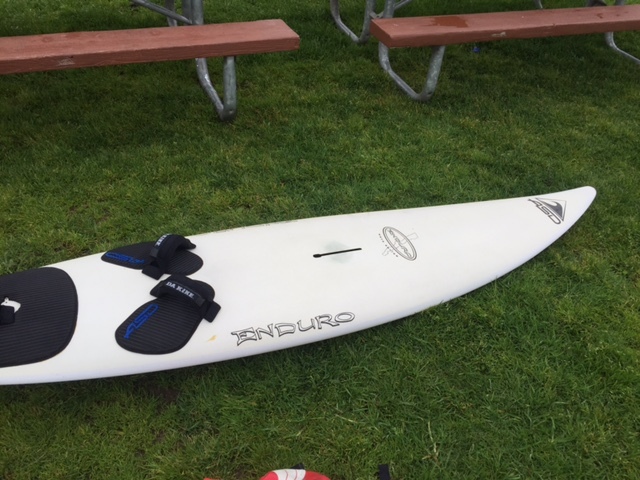 Saw a AHD Enduro board left at Crissy this morning. It was in the middle of field on the south side of the bathrooms. Didn't have space for it in my car and was worried the owner would come looking for it so I tucked it under some of the park benches to give it some cover and possibly deter any homeless people from taking it. Here is a pic of the board. If anyone knows the owner can you let them know or send me their number over a pm. If its there at the end of the day and the owner isn't able to pick it up I can take it and hold it for them.